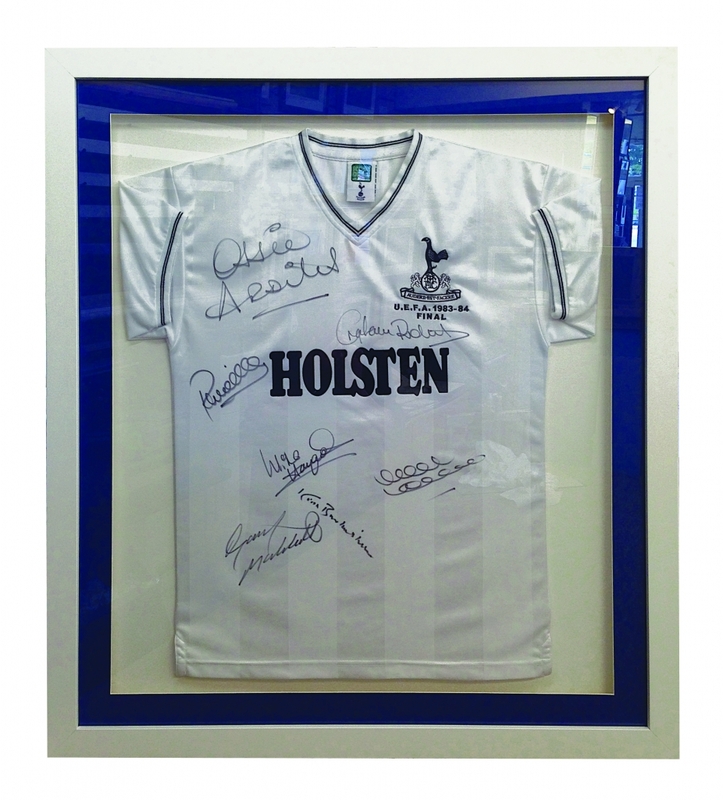 Shirt Framing from just £125! with prices starting from as little as £125. 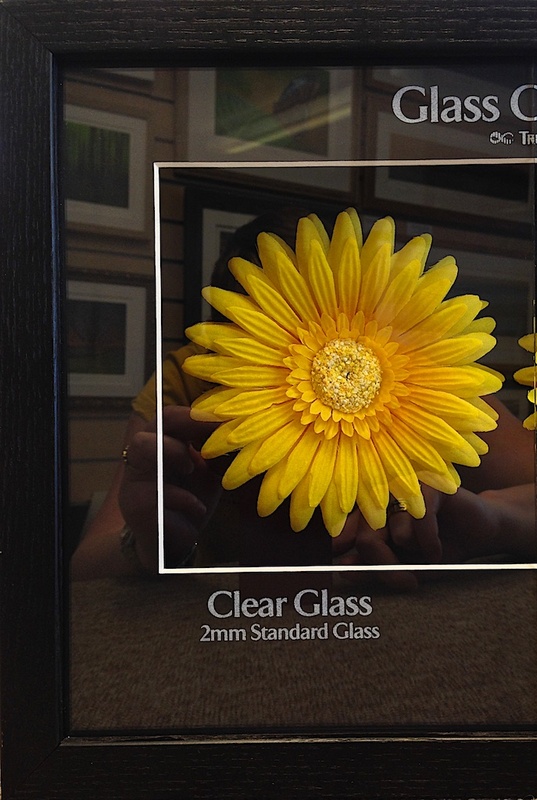 For just £125 you can have your shirt framed in a choice of 3 frames (shown below), your colour choice of a single mount (gold and silver are included in the selection at no extra cost). There is a finished size of approx. 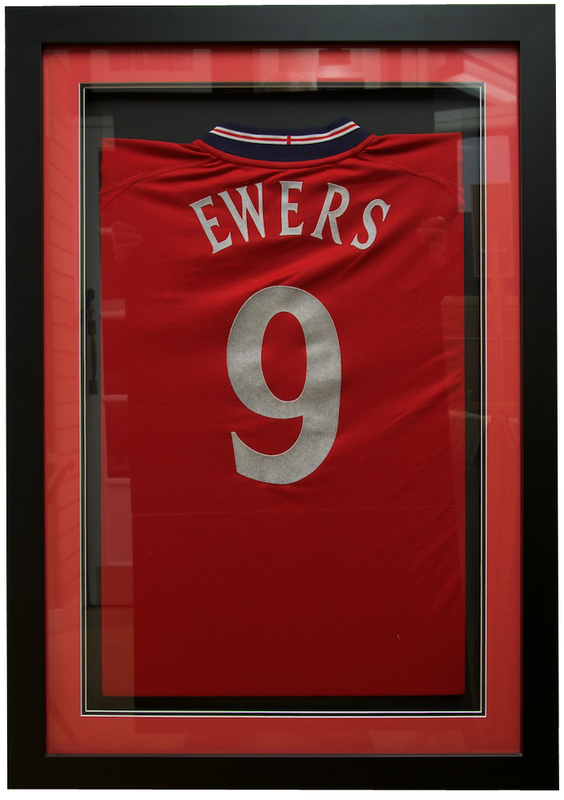 80cm x 55cm (before the frame is added) to keep the price low at £125. 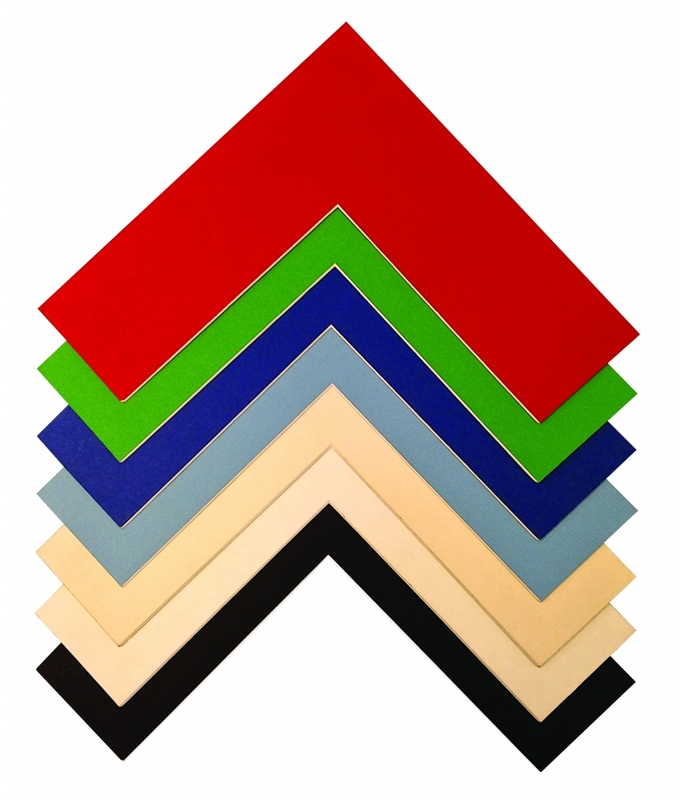 Single mount in a choice of over 25 different colours, metallic gold or silver included at no extra cost. 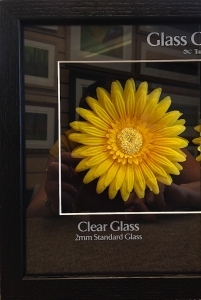 Included in the £125 package, your shirt frame will be glazed with our standard 2mm float glass. 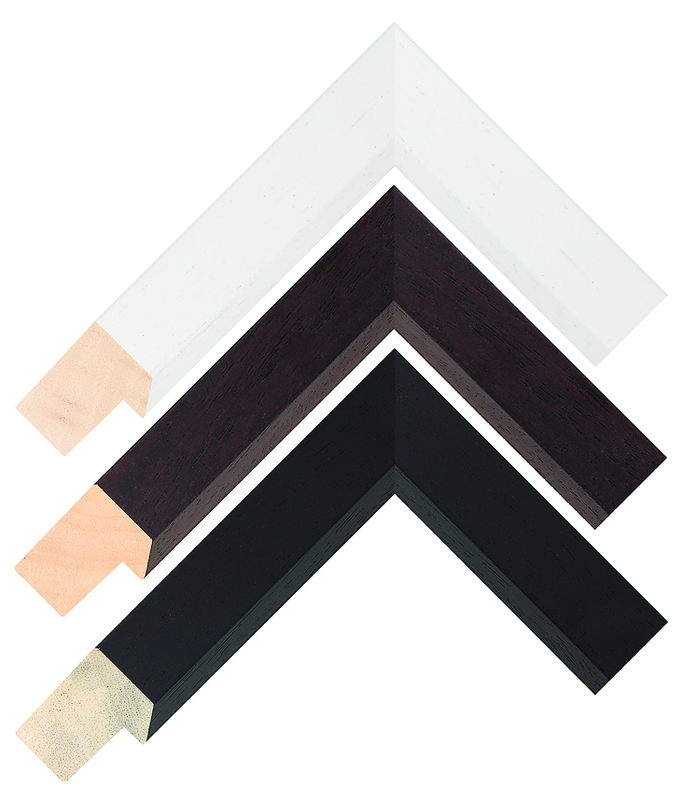 Choice of 3 frame colours in our popular bevelled, grain-textured style: black, white or dark brown. 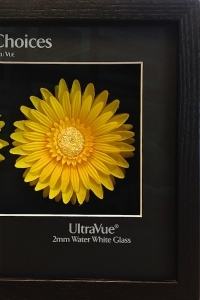 ‘Go Large’ from just £175! (large enough to show the whole shirt*). This larger option starts at £175 with the same standard options as the smaller size. 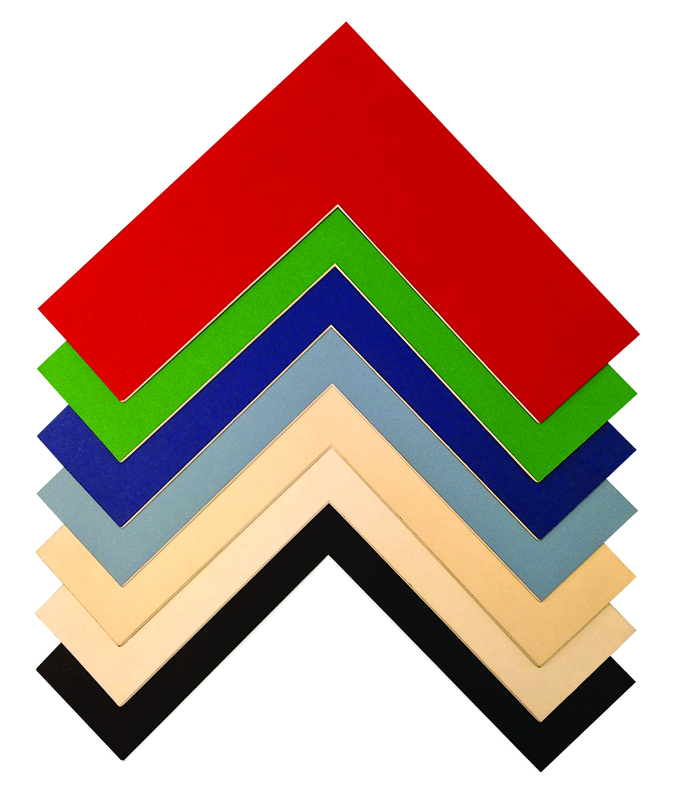 or our matt premium box frame. Upgrade to a double mount, in any of our 25+ in-stock colours, or why not have a suedette finish mount? 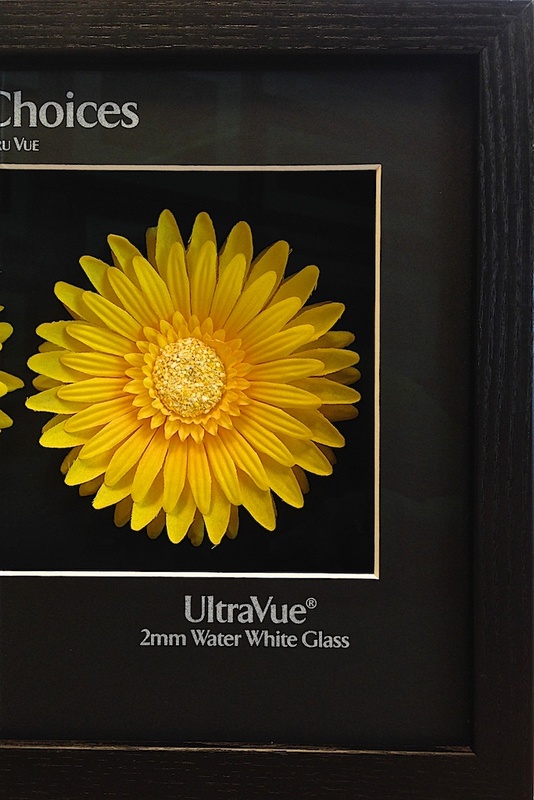 Upgrade to UltraVue® Water White anti-reflective glass to really show off your shirt with distractions. 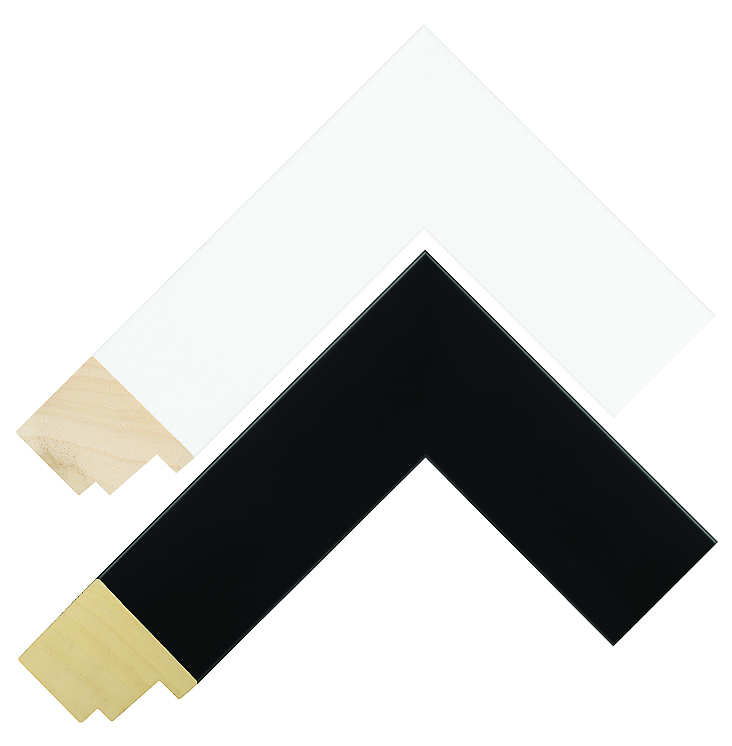 You can also upgrade to our larger smooth matt painted box frame, available in black or white.